Headwind Consumer Products was formed in 2008 by an acquisition from Garner Industries. It was purchased to create and keep jobs in rural Nebraska and to bring easy-to-use products to the marketplace. Headwind was based in Tecumseh, Nebraska, but in July of 2011, it moved 20 miles north of Tecumseh to Syracuse, Nebraska. 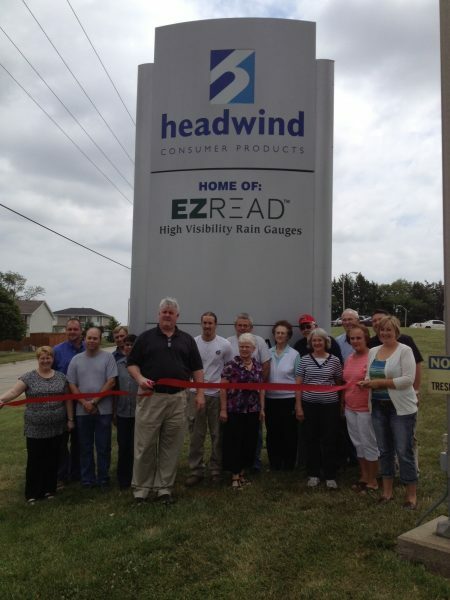 Headwind is the parent company to three brands of products: EZRead, Garden Splendor and RAISE ITS. Headwind has consistently grown year over year and strives for high quality in both products and customer service. .